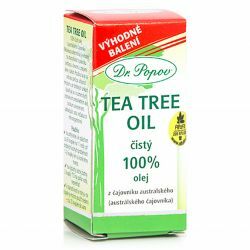 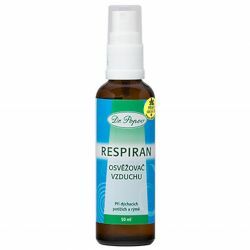 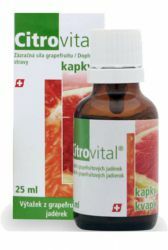 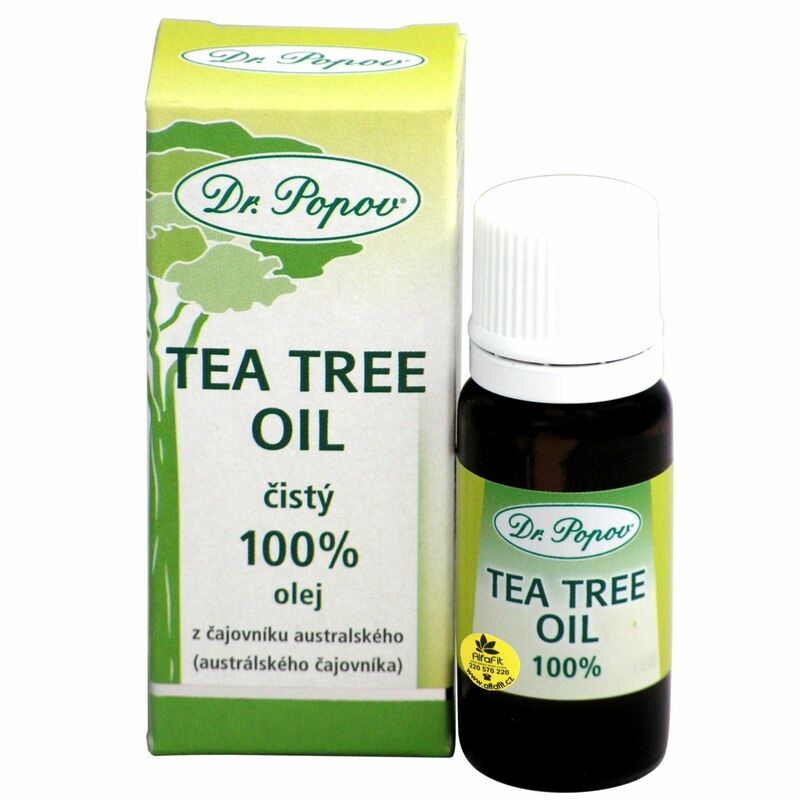 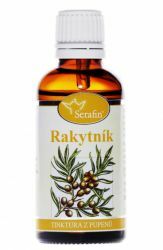 Dr. Popov Tea tree oil is a resource that has been used by natives and ancient cultures. 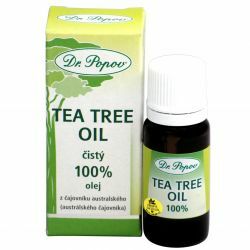 Tea Tree Oil Dr. Popov is recovered by distillation of the leaves with water vapor. 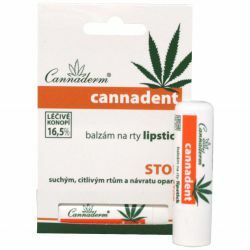 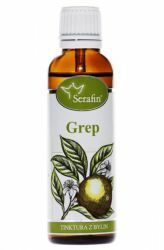 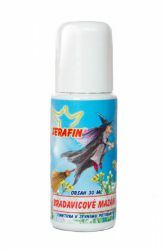 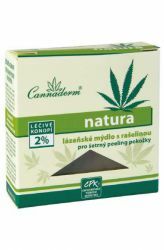 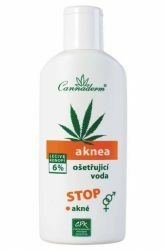 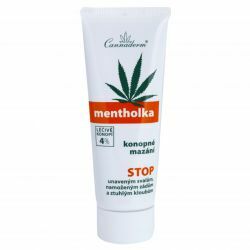 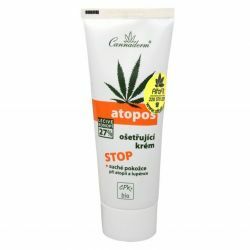 Natural product intended for gentle removal of warts. 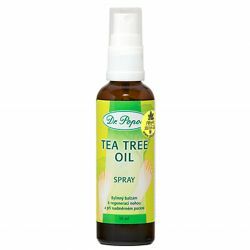 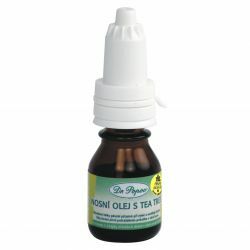 Nasal Oil Tea Tree Oil - the strongest natural antiseptic. 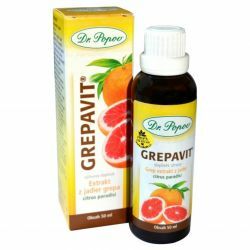 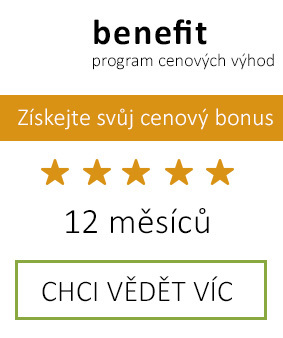 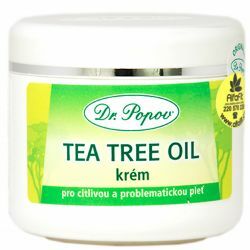 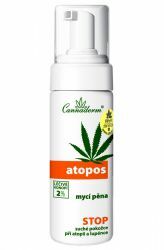 Dr. Popov Tea Tree Cream is a moisturizing cream made from Tea Tree Oil - natural antiseptic agent.